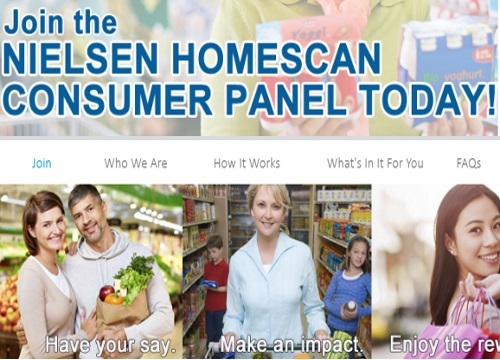 Nielsen Homescan Consumer Panel is accepting new members! This Canadian survey company gives you the chance to influence the products that you see on store shelves. It's free and easy to join and you will be rewarded for participating with gift cards! This survey company is unique in that they send you a scanner, you scan the products that you have bought and will buy in the future. When prompted, fill in your household information.Nielsen will contact you when a spot on the panel becomes available. This would be an awesome one to get accepted for! Sounds like fun! Click here to sign up for Nielsen Homescan. Does sound like fun but Newfoundland is the only Province not included on the survey panel! Perhaps because they aren't currently looking for people in Nfld? Try again later.